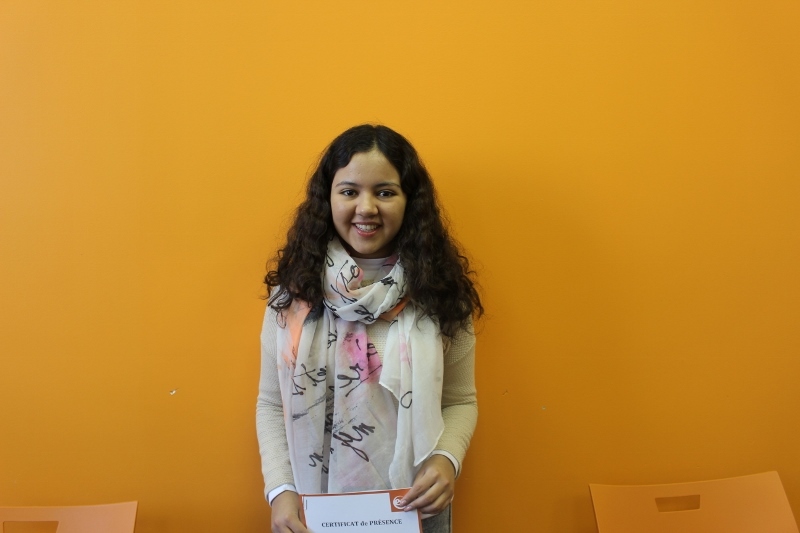 Jocelyne, from Mexico, it was here to learn French in Montreal at EC Montreal language school. “I decided to learn French in Montreal because I was in a Proulex program. So I didn’t really know the city or the school before I came, but I really enjoyed the experience. I think that all the people that work and study in this school are so nice and I could practice French a lot, which I wanted to do.